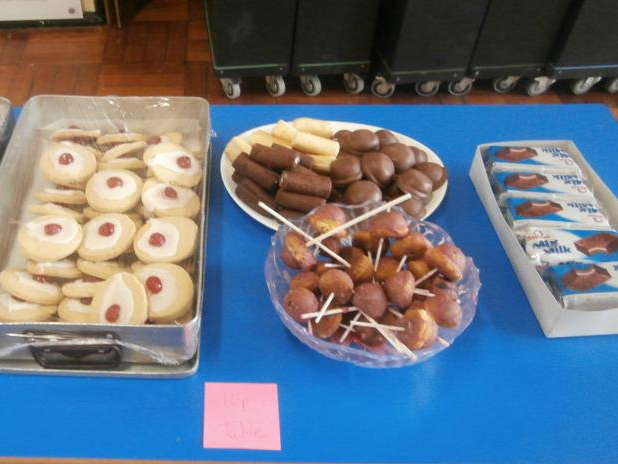 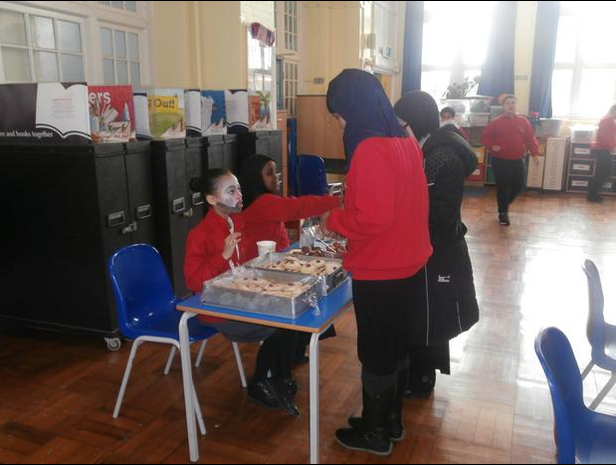 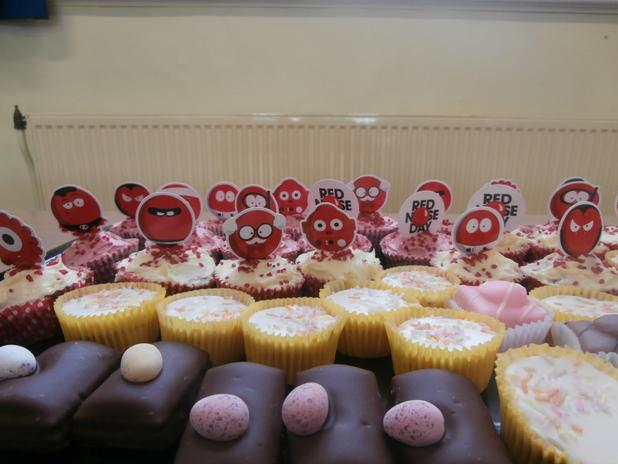 On Friday 13th March 2015 we will be helping to raise money for Comic Relief. 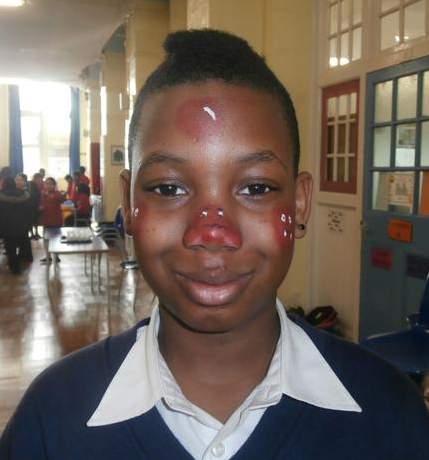 The theme for this year’s Red Nose Day is “make your face funny for money”. 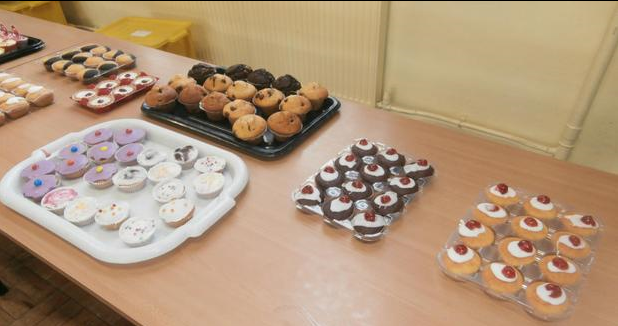 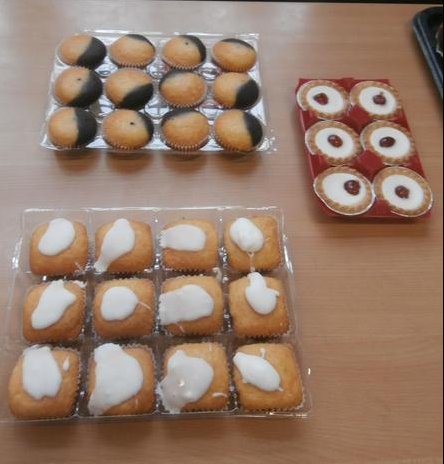 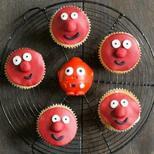 To do our bit and raise money we will be selling red noses, face painting and having a cake sale. 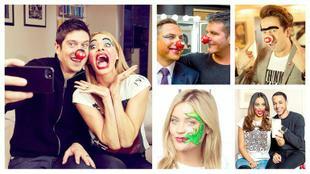 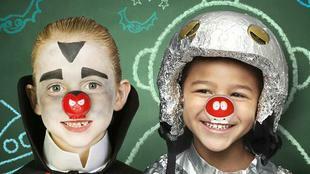 This year there are nine Red Noses ready and waiting to help make your face funny for money. 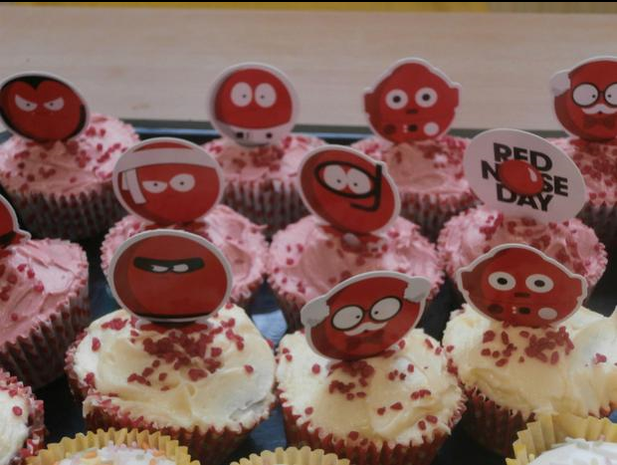 Will you collect them all? 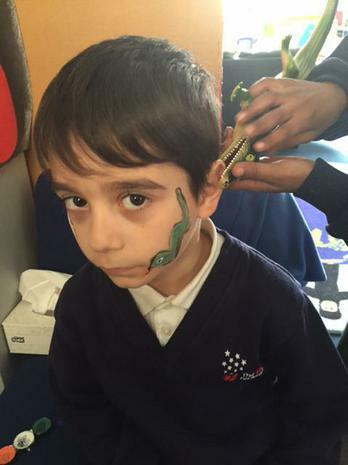 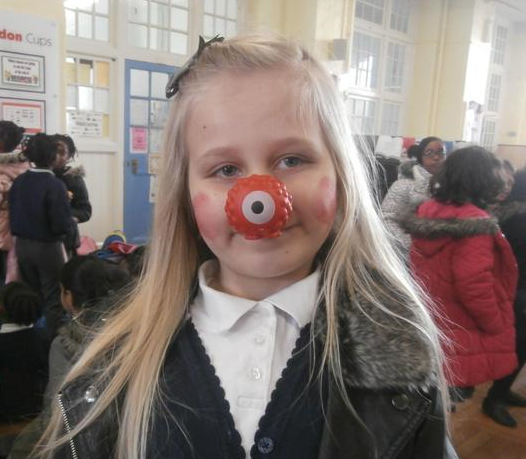 We will be selling the noses at school this week. 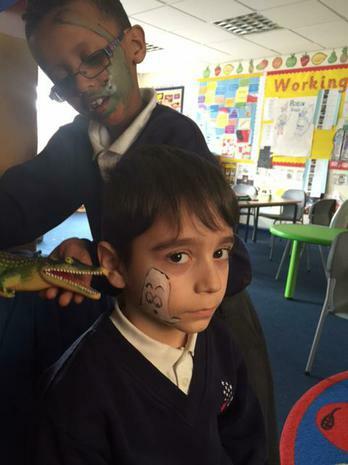 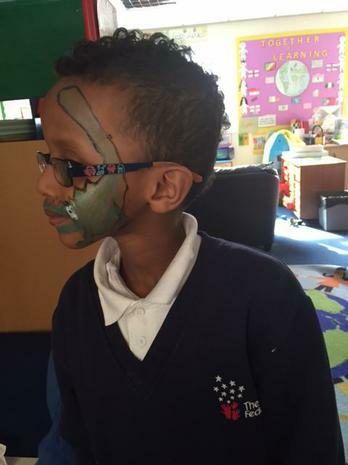 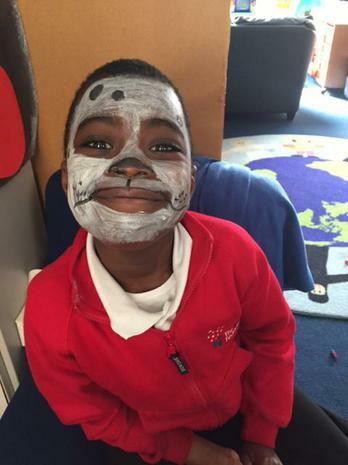 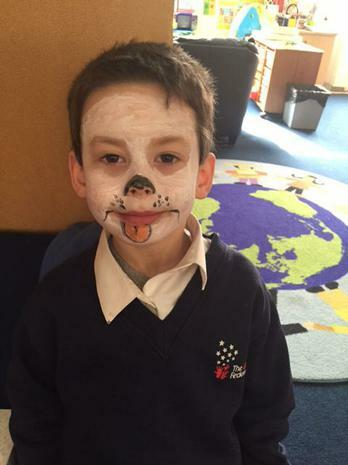 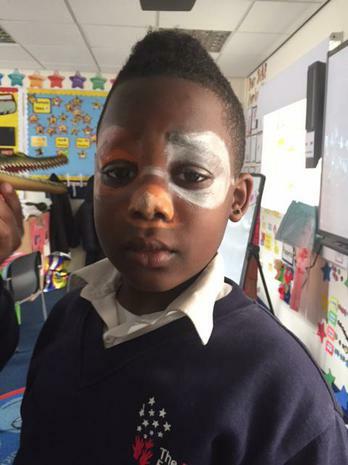 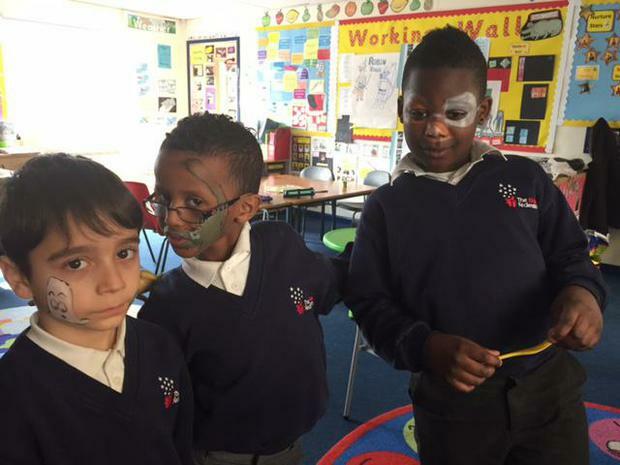 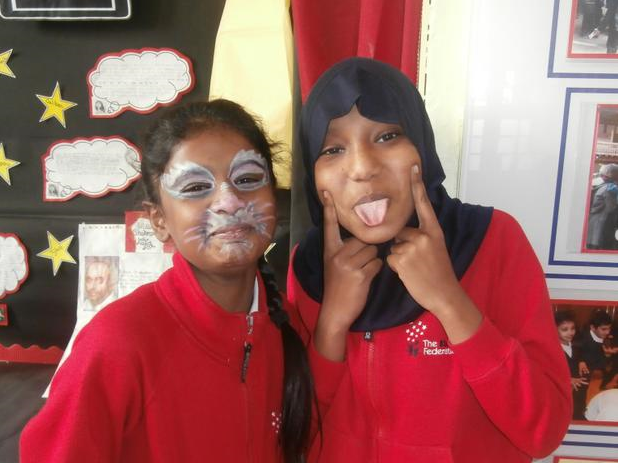 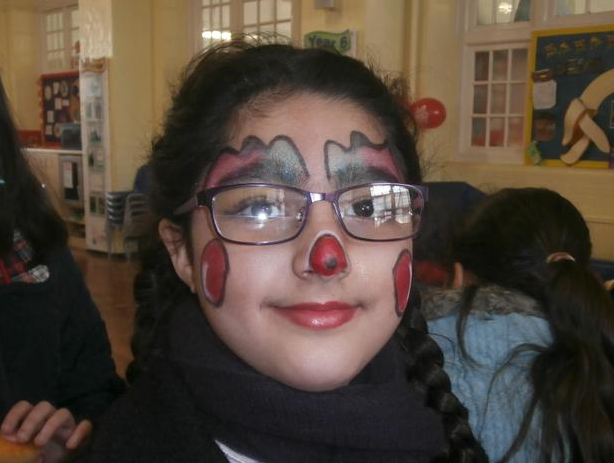 We will be using Red Nose Day as a teaching opportunity so that our students can learn about the issues children across the world face, and how the money we raise can help them. 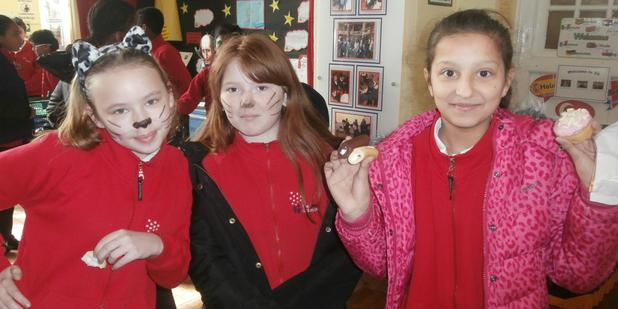 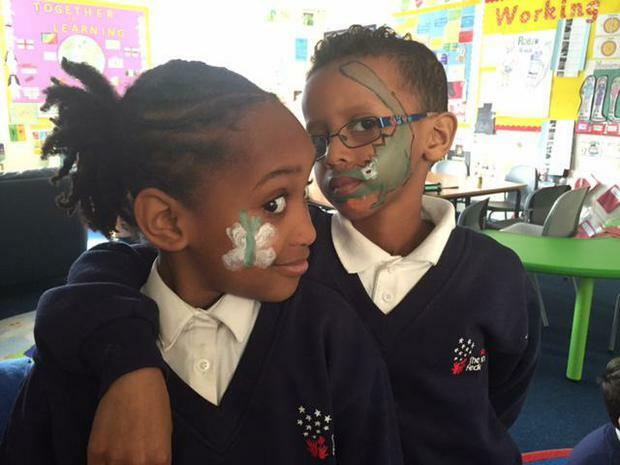 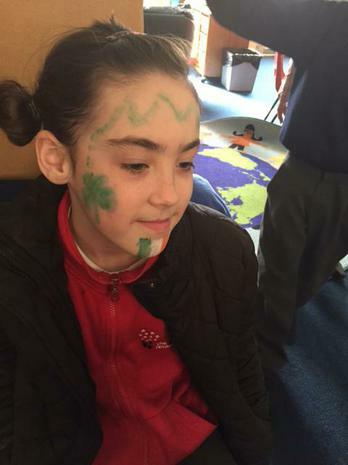 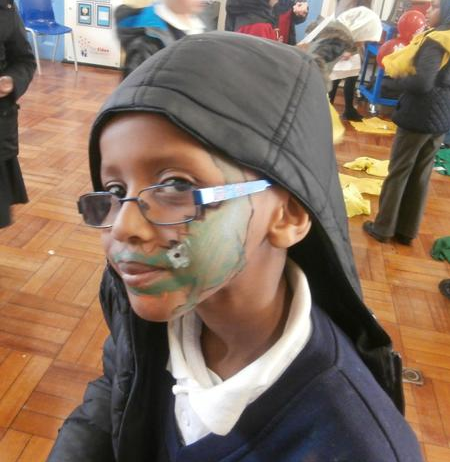 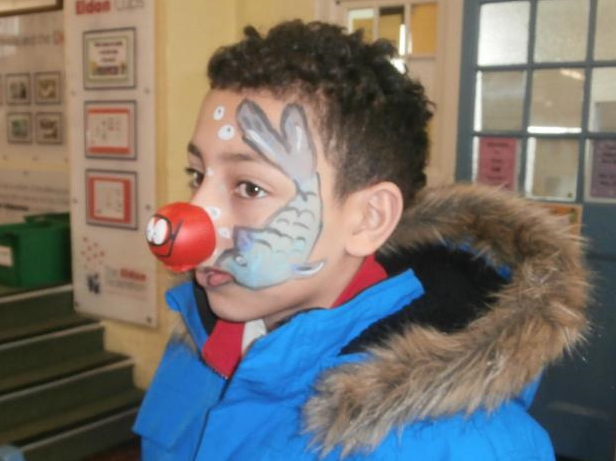 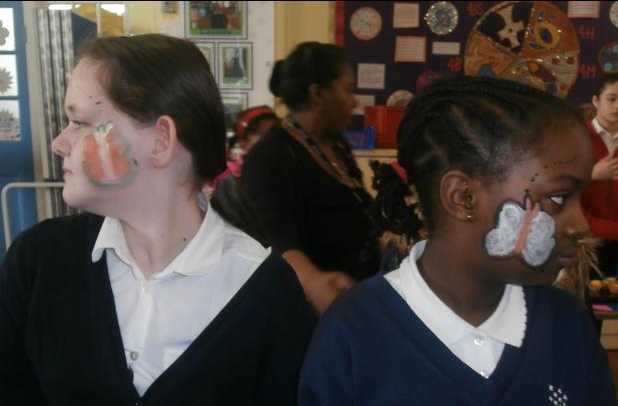 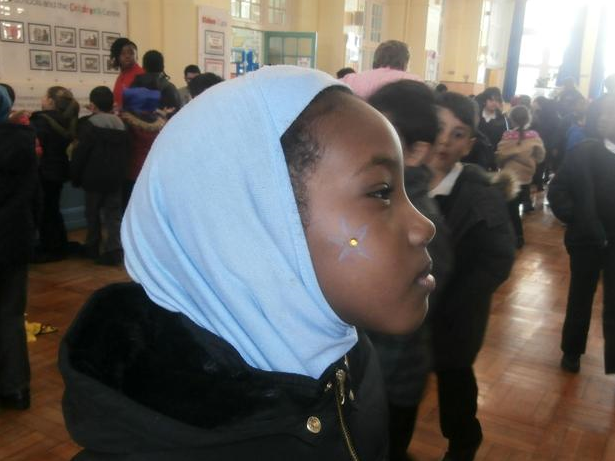 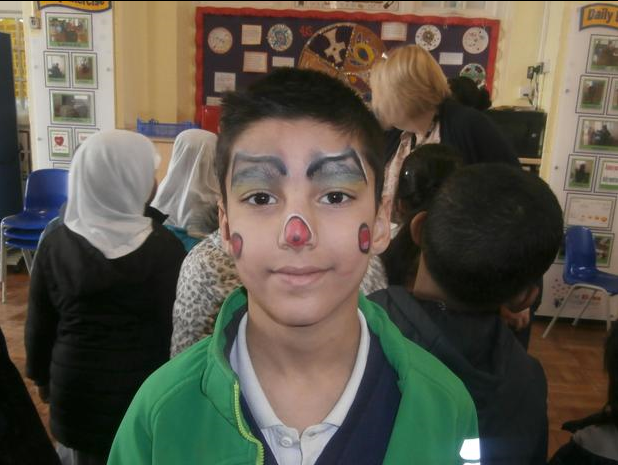 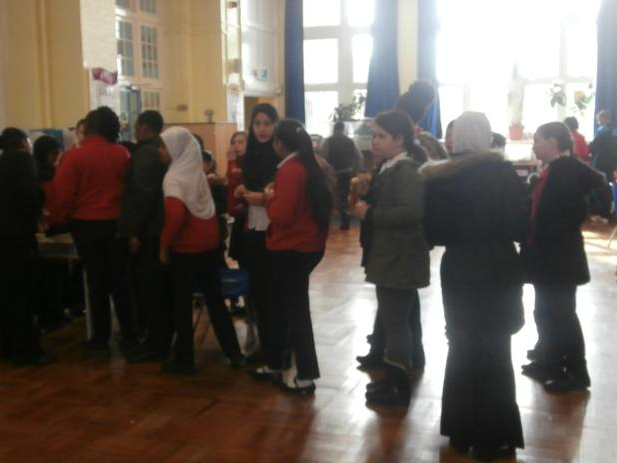 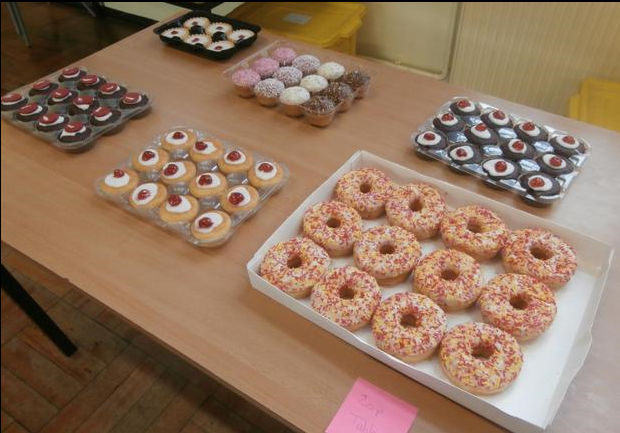 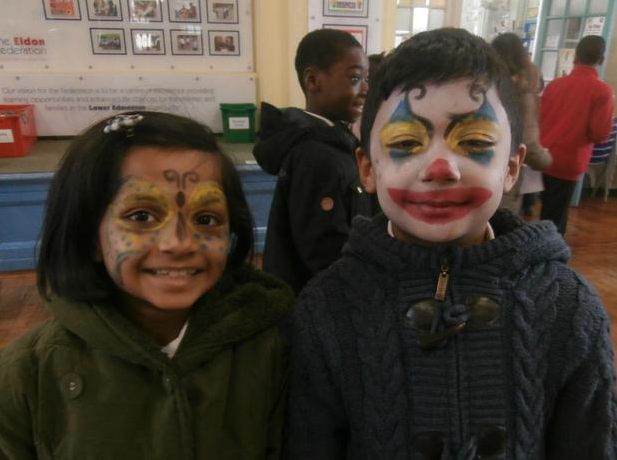 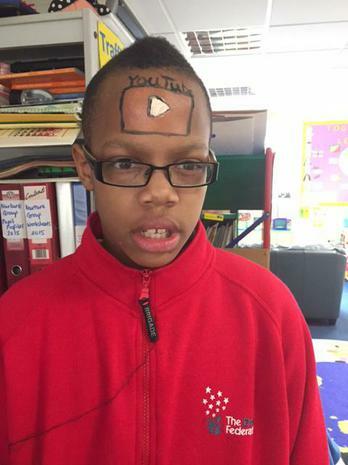 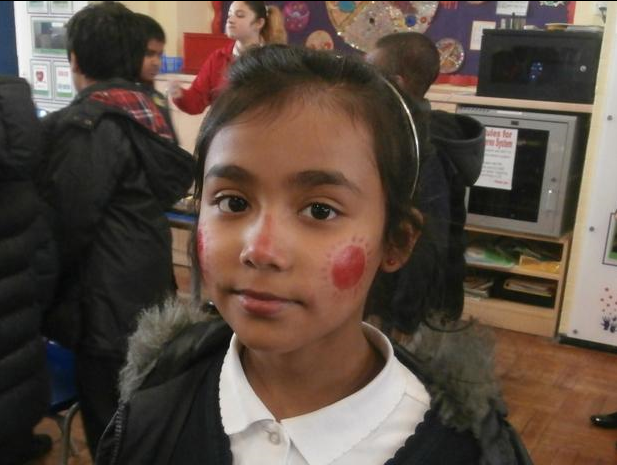 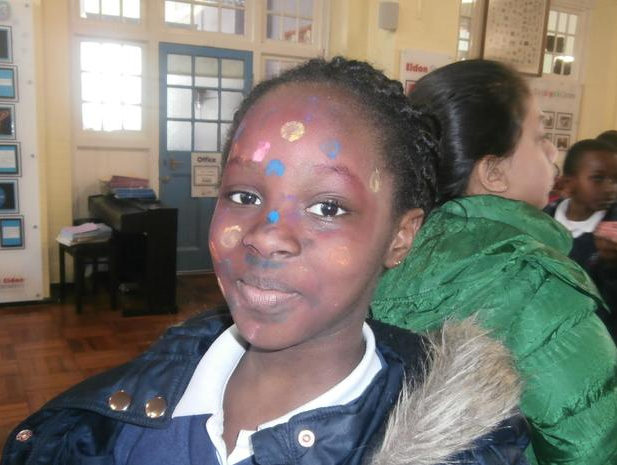 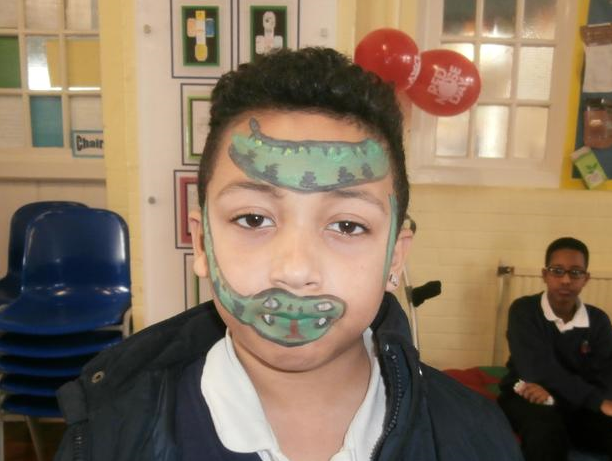 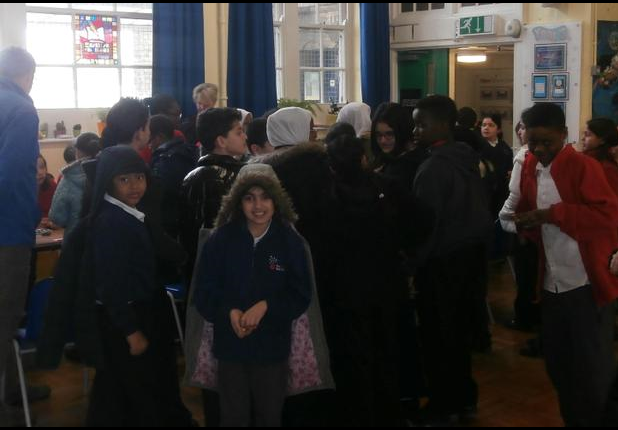 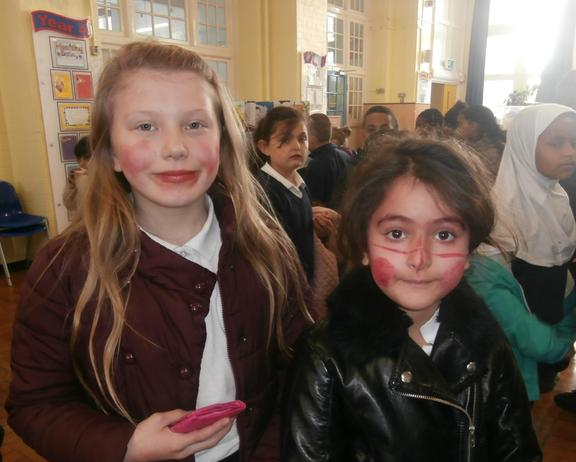 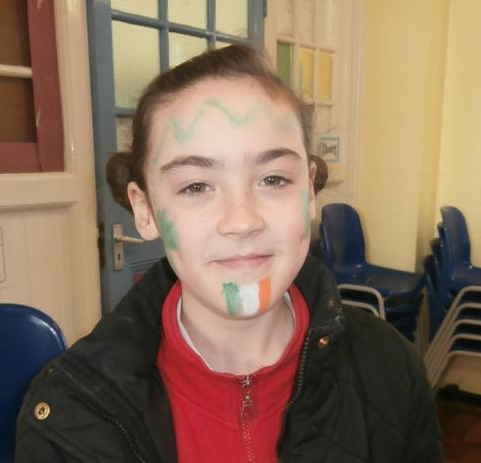 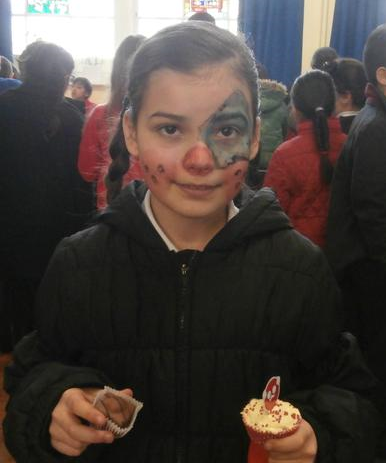 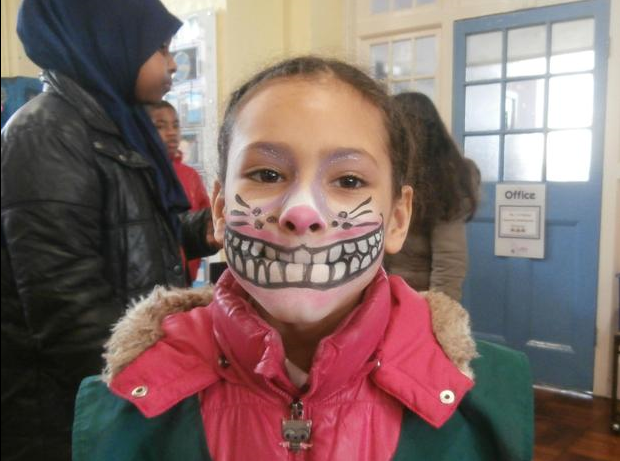 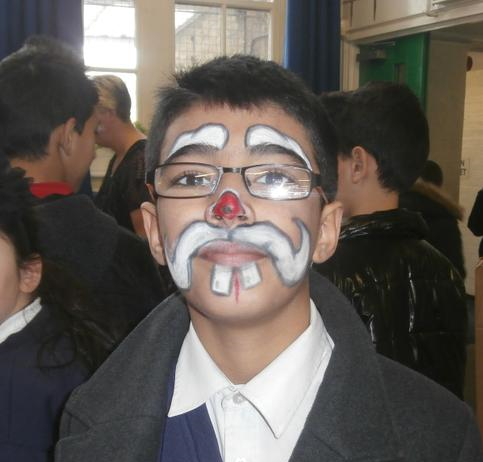 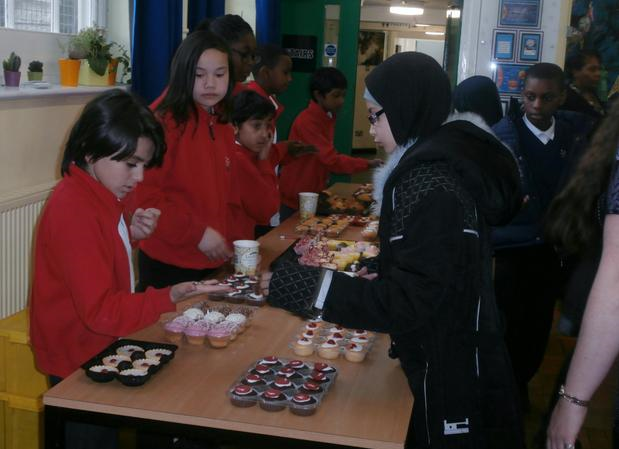 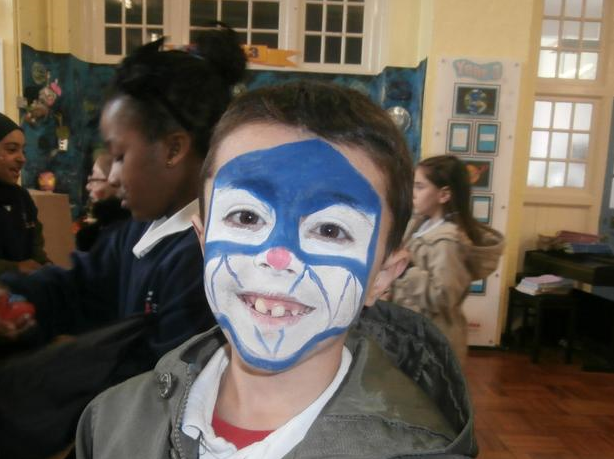 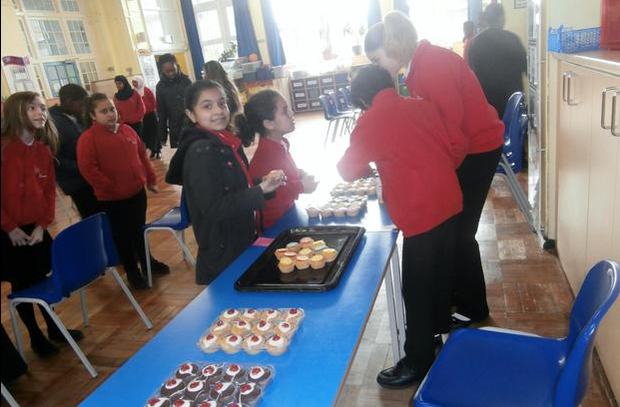 We really appreciate your support and hope that you’ll have fun helping us raise lots of money for Red Nose Day! 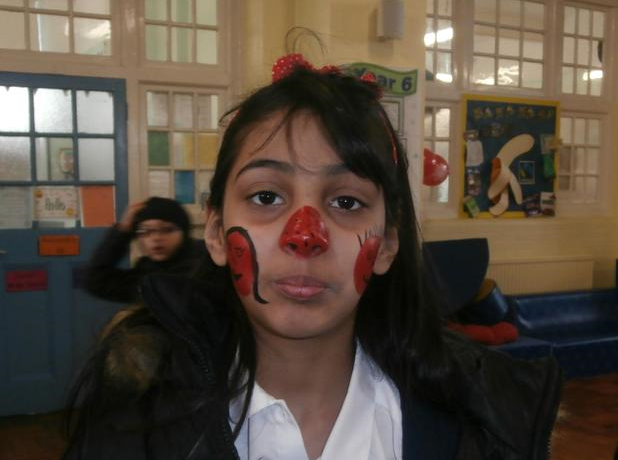 All money raised will be donated to the Comic Relief fund.